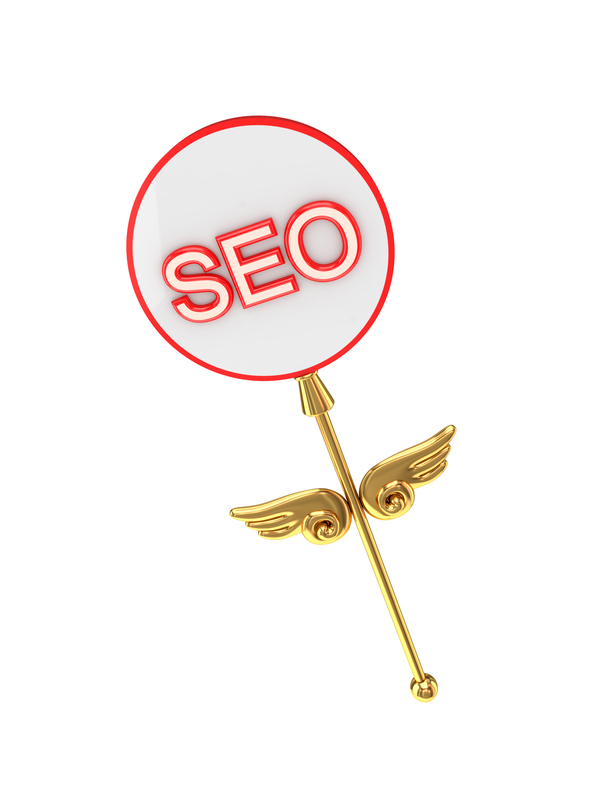 If the magic word is an acronym like SEO it becomes even less precise: Search Engine Optimization, Seasoned Equity Offering, Senior Executive Officer ,SouthEastern Ohio and so on. As a teacher in information retrieval I notice that there is often an expectation that there is one magic word that will retrieve all relevant information. This is not the case, it is hard to formulate a good information need and break out relevant keywords. To create search queries that cover all the relevant information existing in a database. Information that could be important to put the information need and research question in a source critical context. Some search tools can translate poorly constructed search queries and retrieve some useful information. The search engine broadens the search string to find many hits. Finding allot of information is good when applying the relevance ranking that helps out with sorting the relevant hits. One problem with this automatic broadening is that it is hard to know how your search strings are interpreted. If we don’t have a clue on how the database will translate the search, how do we go about to improve the search? This is one of the weaknesses with search engines, making it hard to adapt and iterate the searches towards the relevant hits. Can I trust the relevance ranking to find all the relevant information that i am interested in? I might still find some relevant hits but but I won’t know why and I will have trouble when trying to redirect the searches in a constructive way. Even if the search engine have functions to prevent bad search syntax. Poor syntax will still affect the searches in a negative way. For example, lets say i’m searching for SEO hoping to find information on South Eastern Ohio; I am not surprised that I find several companies working with search engine optimization. I am sure that among the 370 000 000 hits exists several hits about about South Eastern Ohio, the golf competition ”Scandinavian Enterprise Open” and even some blogs written by someone with the Korean last name Seo. I find this trust in the relevance ranking problematic, especially when i hear arguments like searching with search queries is something of the past. Like when the article “Beyond Boolean, towards thinking discovery systems and information literacy”, the article argues that the Boolean syntax is not important and that the future of the library instruction will concentrate on “higher level thinking” and using the sources (Cmor, 2012). Well yes, there should be focus on using the material and critical thinking. But not by removing the part connected to Boolean queries. Removing boolean queries would be the same as removing an important part of information literacy. It is much easier to be source critical to research if you can find similar research and comparing the research results, methods and conclusions. If I can not evaluate my searches how can i know that i have found all the relevant information?